Formula One driver Daniel Ricciardo’s “shoey” may be over, because, in a weird “not everything is as it seems” type of way, this enthusiastic, peer-pressuring Aussie sounds tired of the whole deal. Health concerns and fans asking him to do shoeys literally anywhere are some of the reasons why, he said. 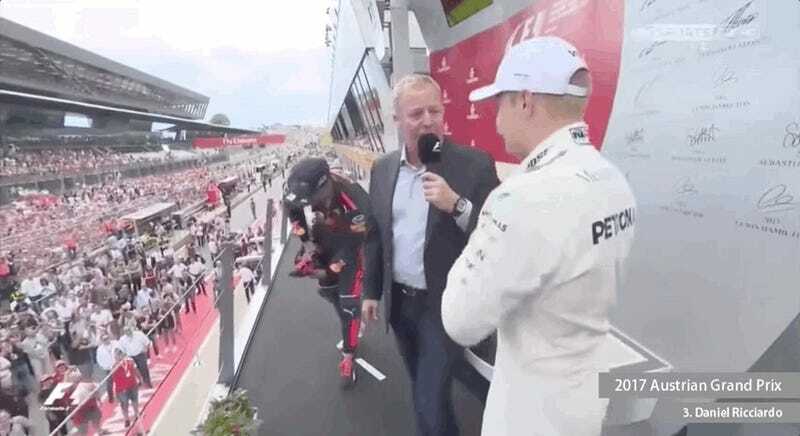 At the last two races, Azerbaijan and Austria, they were instigated more by podium interviewers - former racers David Coulthard and Martin Brundle - than the happy driver. “I honestly didn’t plan on doing it. Even in Baku I was, like, ‘ah, I won’t do it’,” Ricciardo told reporters on Thursday when asked about his plans for Sunday’s British Grand Prix. Sick bastards, alright. Honestly, who would try to force someone into drinking from a shoe full of race-worn foot stank? 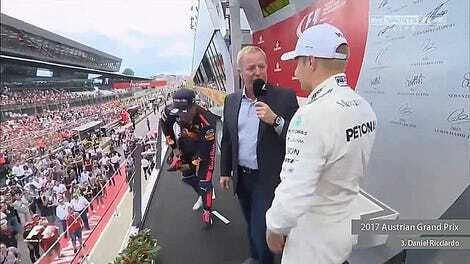 Even after admitting that he didn’t start the shoey fiasco in Austria, Reuters reports that Ricciardo was unimpressed when Mercedes driver Valtteri Bottas denied his onslaught. Ricciardo joked that Bottas didn’t carry his flag well and “shame on him,” since he heard the Finns like to drink. 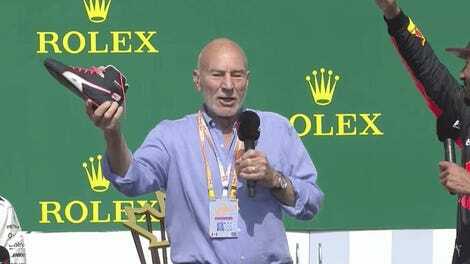 Ricciardo said fans were even shouting “shoey” during an “F1 Live” promotional event in central London on Wednesday. “I’m just walking along, minding my business and they’re like ‘do a shoey’...I don’t actually just take my shoe off while I’m walking in the street and drink out of it. I feel like I dug a hole for myself with this one,” he grinned. In probably the most obvious confession there ever was, Ricciardo also admitted that shoeys in back-to-back races—not in general, mind you—could be risky. The top three drivers from one weekend, he said, could pick up something that lands them in the hospital for a week after drinking from a gross shoe. Huh.